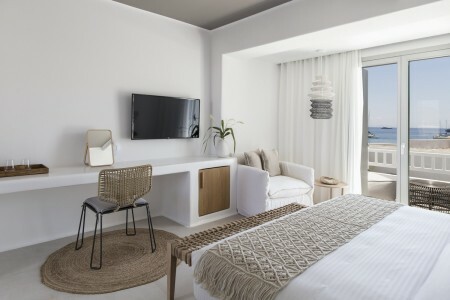 Adorno Suites is a brand new boutique hotel located in the famous beach of Ornos on the island of Mykonos which opened for the first time in June 2018. 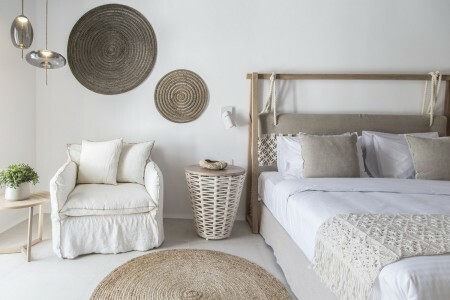 It is an all-suite complex offering luxury accommodation with facilities such as private pools and premium services. Hip Hospitality has undertaken the Pre-opening actions of the property.